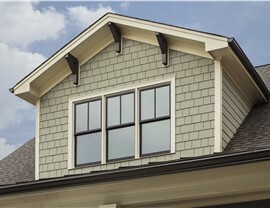 Choose from our selection of customizable siding products to add value and style to your home. 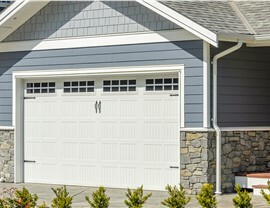 Is the exterior of your home in need of a beautiful, high-efficiency upgrade? Then Reliant has the quality house siding and siding installation services you need for a complete transformation! 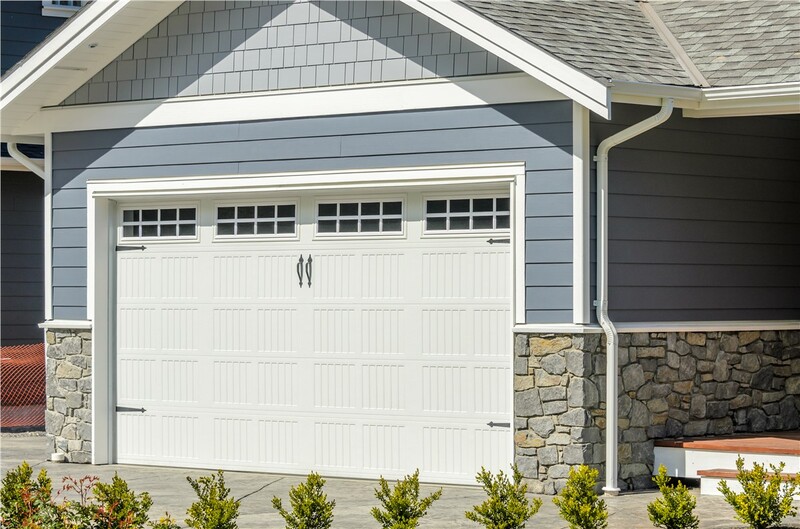 With a variety of durable replacement siding products, we can customize the look of your home’s exterior while adding lasting value and curb appeal for years to come. 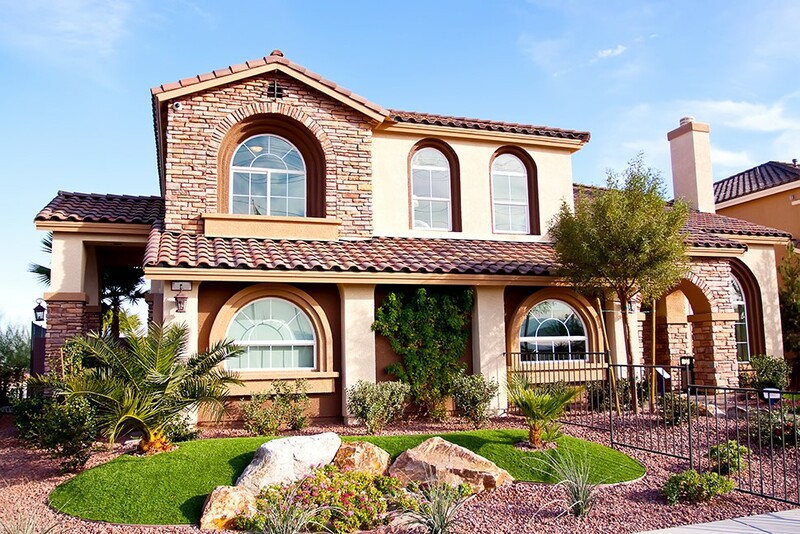 As the top Phoenix, AZ siding company, Reliant understands the unique challenges with protecting your home from the climate of the Southwest. 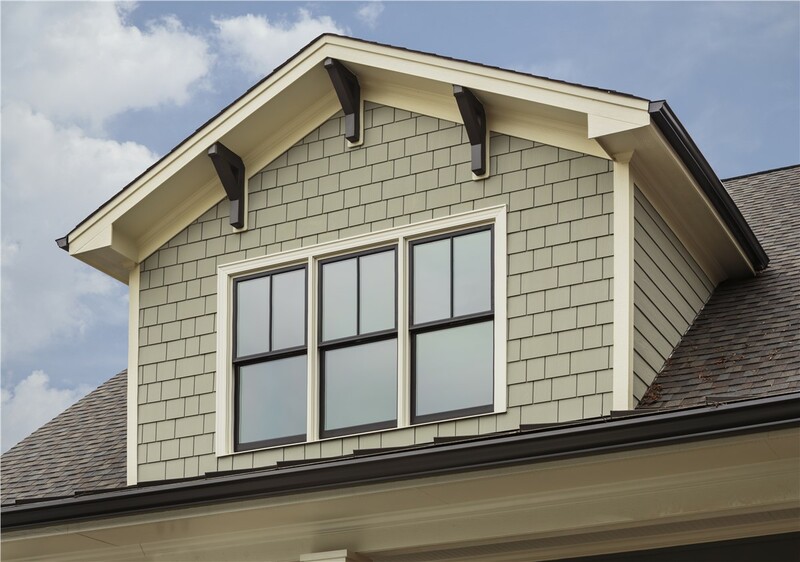 We offer a wide variety of home siding products to enhance the appearance of your home while increasing its thermal efficiency. 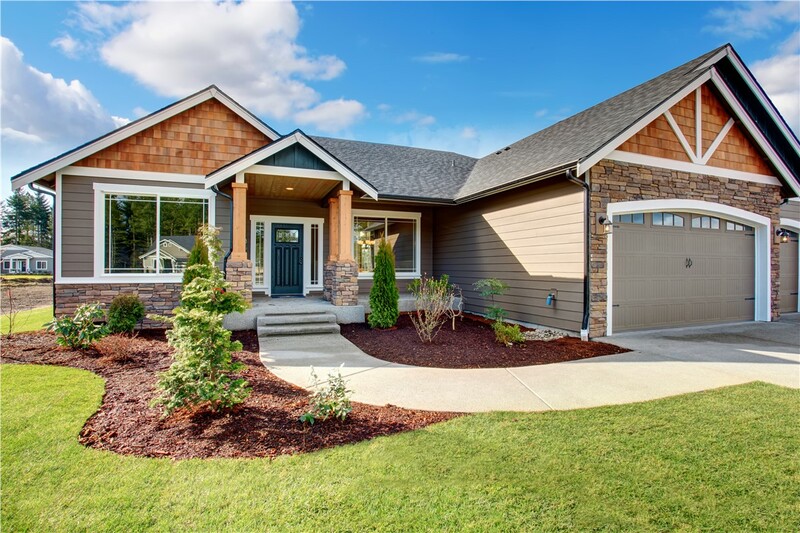 With exterior siding built to withstand the blazing sun without discoloring or weakening, you can save money on your high utility bills and add exceptional value to your property. Insulated Vinyl Siding: Maximize the efficiency of your home and save time and money with insulated replacement siding! Soffits and Fascia: Our high-quality soffits and fascia look beautiful while adding lasting protection to your home’s exterior. Vinyl Siding: Choose from a variety of custom colors, styles, and designs to enhance the beauty and value of your home siding. Stucco Coating: Stucco is a popular option for Phoenix exteriors, and Reliant is the area’s stucco coating experts. 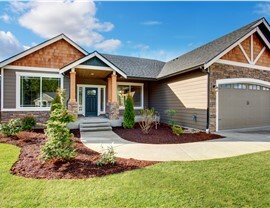 As the first choice for a Phoenix, AZ siding company, there’s nobody more trusted than Reliant to help you design the perfect home exterior that fits your needs and your budget. With over 30 years as a family-owned home remodeling company, we have a level of experience that’s unmatched in the area—but, more importantly, we’re a company that cares. To learn more about our process and our siding and to schedule your free, no-obligation estimate, just give our experts a call or submit our online form today.